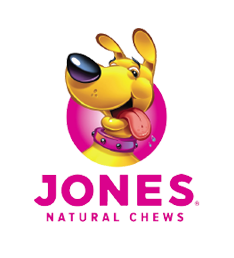 Jones Naturals is the parent company and leading manufacturer of premium, natural dog treats and chews marketed under three brands: Jones Natural Chews, The Country Butcher and Grass Valley Farm. These brands boast a variety of proprietary, flavorful options, including exotic and organic proteins, bones and chews, jerkies and sausages, and a line of super premium and single-ingredient products. With over 160 years of meat manufacturing experience, the Jones family has built a reputation on quality products and unmatched customer service. 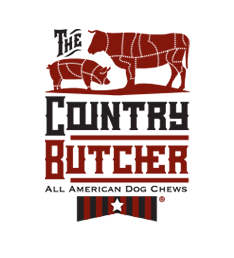 All products are 100% natural and raised, sourced and made in the USA, adhering to the strictest quality and safety standards. Jones Naturals brands are manufactured at facilities in Rockford, Illinois and sold through independent, regional and national retailers. 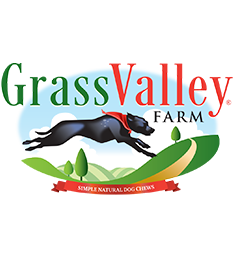 Check out our Jones Natural Chews, The Country Butcher and Grass Valley Farm websites or click on the logos below for more information. They are our companions and members of the family. They've had a profound influence on us as friends and co-workers, helping to hunt, guide, herd, search, and rescue. 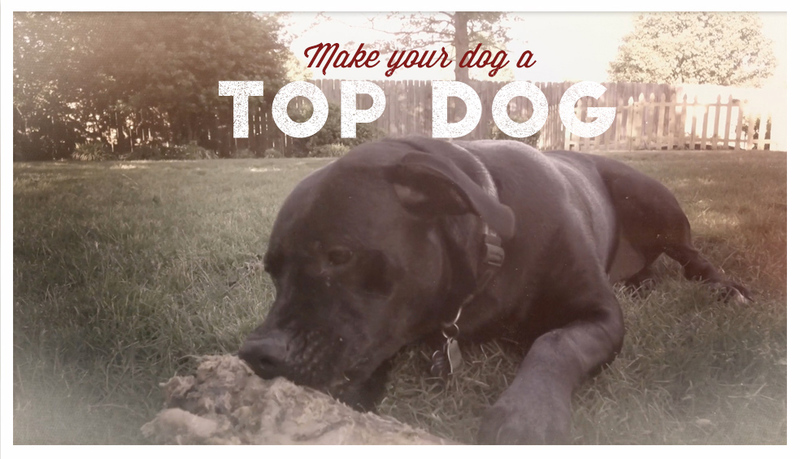 At Jones, our bond with dogs is tried and true, and there's no better company a pet parent can turn to for better care of our four-legged friends' appetite and well-being.